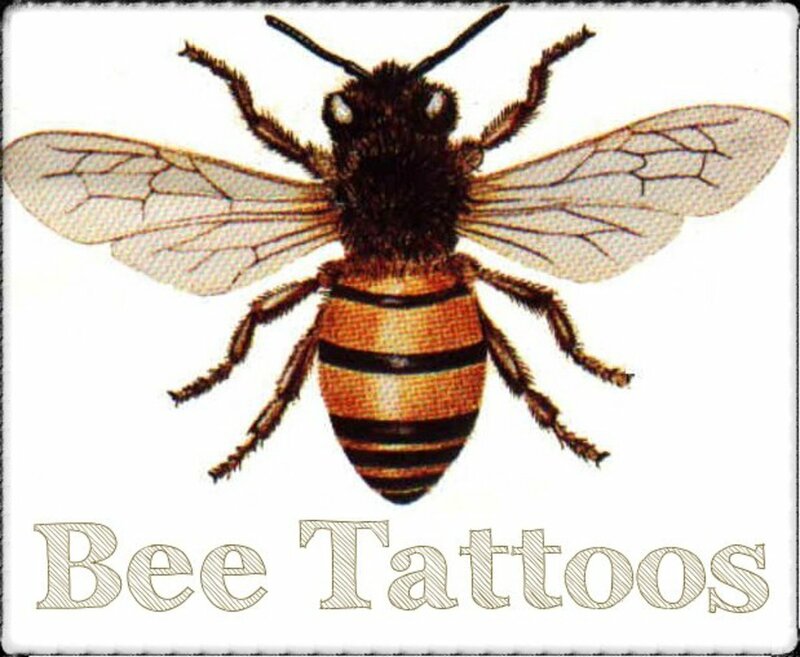 I'm a big fan of all things tattoo and want to share my passion for the world of tattoo art. My Little Pony has been a wildly popular brand for young girls since 1982 when the first line of toys were released. 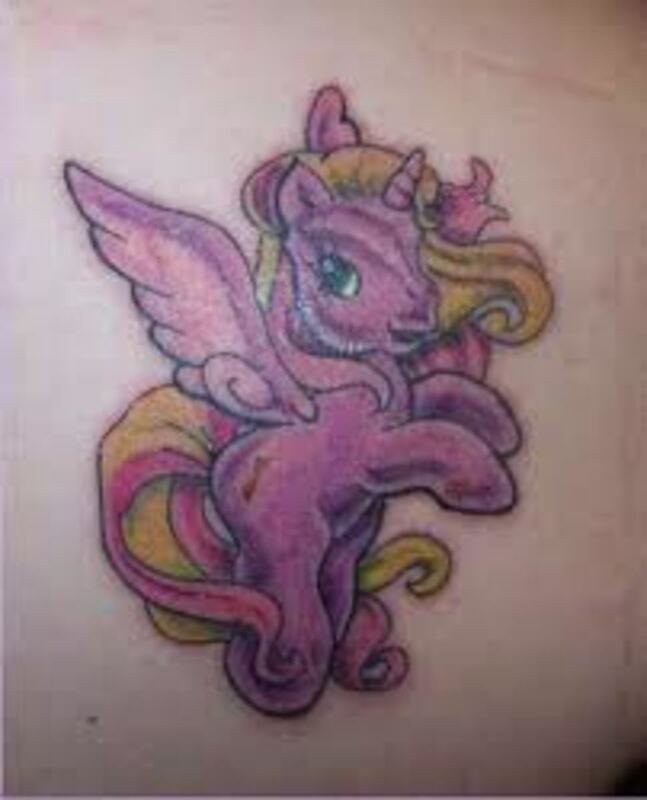 For 30 years, the little ponies haven't lost their allure, and many of those reminiscing about their childhood decide to have a permanent reminder of their favorite Pony tattooed on their body. One strength of the subject matter is the variety of horses and colors which offer up a seemingly endless number of combinations to choose from. Even so, the ladies know who their favorite Pony is, and they usually keep them close to or exactly like the color and image they were created as. And who can forget those cute little names like Rainbow Dash, Pinkie Pie, Scootaloo, Princess Celestia and Sweetie Belle, among many others? That speaks to me of there already being enough fantasy and delight in the originals so there is no need to change the appearance in order to enhance the characters. 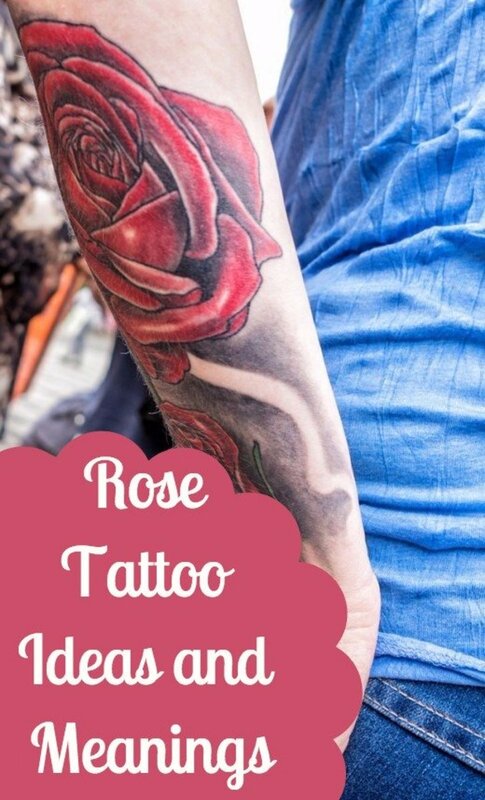 Since most of you reading this article already know your pony characters, especially your favorites, we're not going to get into all of their names, but rather focus on the various aspects of the design of each tattoo. 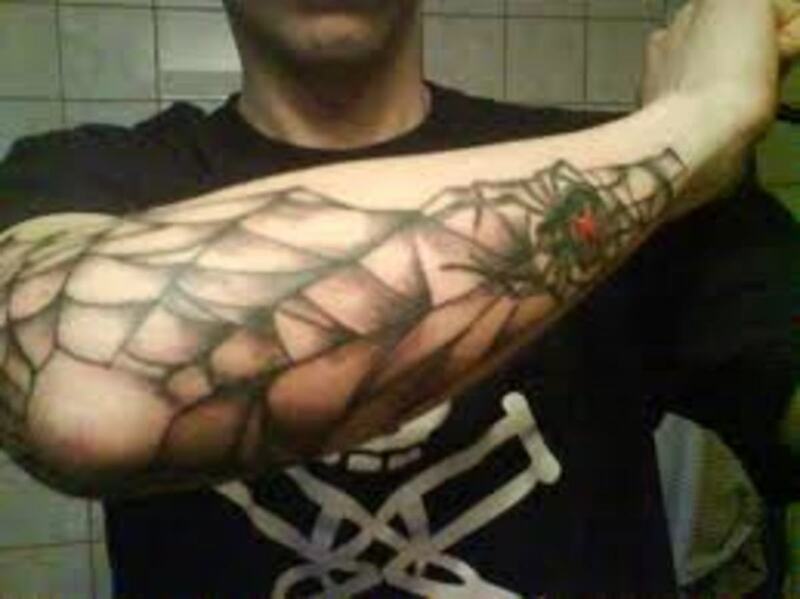 This first one is really nice, with what appears to be blushing cheeks and a spider web behind it. 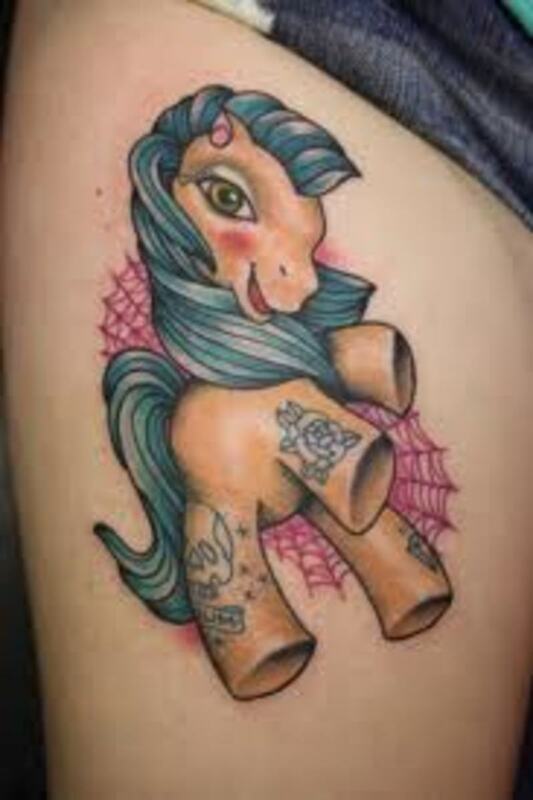 What's really cool is the Pony has tattoos of its own on its legs, a very rare design element. I'm not sure what the spider web means, unless the Pony has backed into it, providing the possible reason it's blushing. Here we have an excellent example of the multiple colors many of the little horses have. 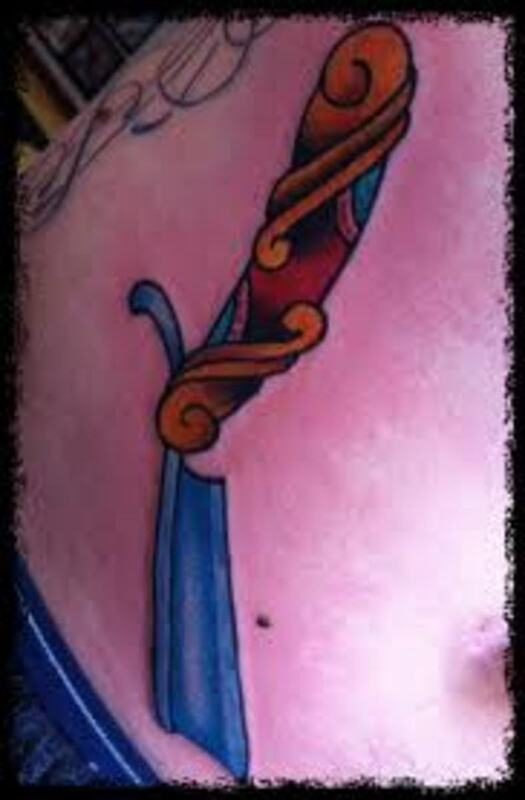 Many times this type of color is counterproductive and too much for a tattoo design, but because it's one of the ponies, there really is no such thing as too much color, and this looks wonderful. The rainbow-like hair and aqua-blue body of the horse stand out superbly. For those unfamiliar with the pony world, there were several introductions of new characters, with one of them being a group of horses with wings. 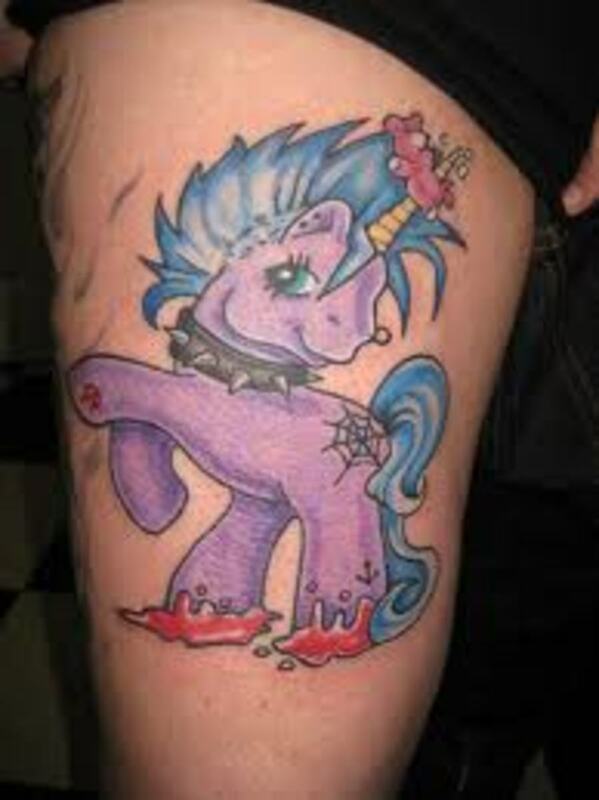 This is one of them, and by My Little Pony color standards, is somewhat subdued. That is made up for by the prancing hooves and flowing mane and tail. The little eye looking sideways out at the viewer is also very cute. We're offered a different pose from this purple unicorn with wings, as it stands up on its two back legs. I love it when those eyelashes are made to look so feminine, which goes with the long, swirling tail which wraps nicely around the lower legs of the horse. 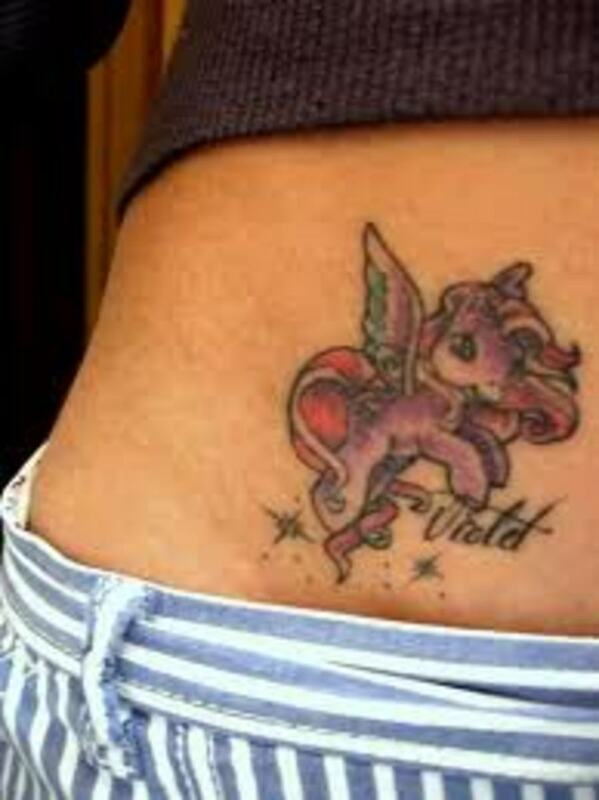 The majority of you would recognize Violet even if her name wasn't part of the tattoo design. Her playful prancing is a lot of fun to see, and the long eyelashes, tail and mane also look good. If you haven't noticed yet, the hair of the horse, with the mane especially, are made to coincide with the way women like to think of their hair. 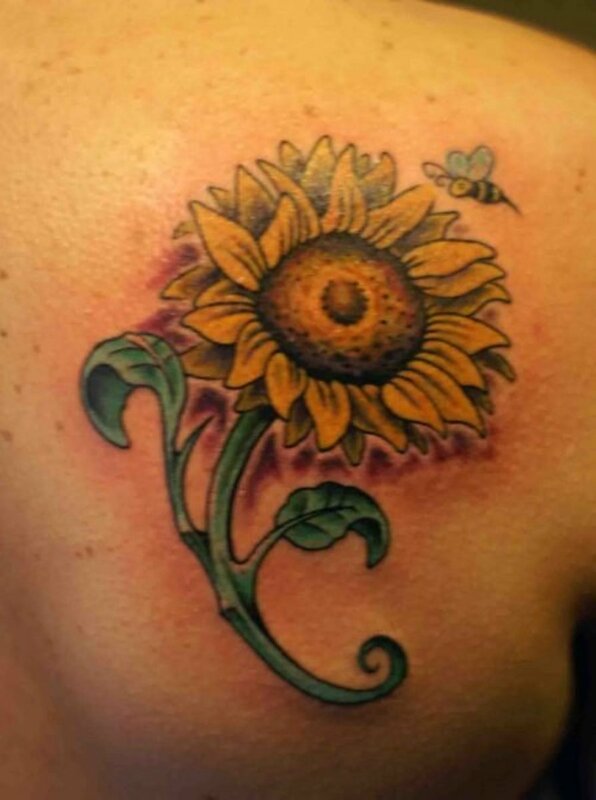 So you have all these different colors and looks, many with the wind-blown appearance which is captivating to women. 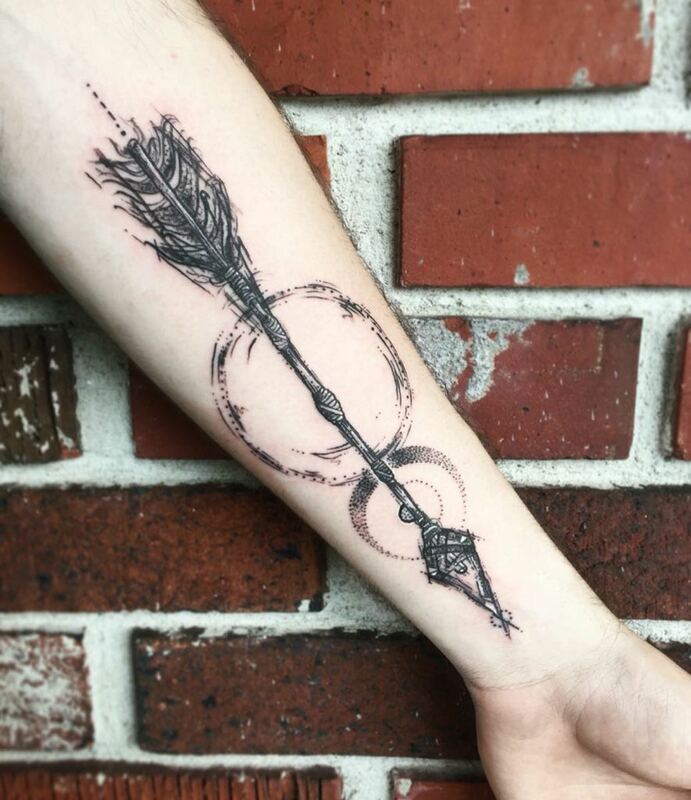 It also makes a great tattoo design, as you can see. I called this a gothic My Little Pony, but I suppose it could be identified as metal or punk as well, based upon the studded neck piece. My observation though was based more upon the spider web on the flank of the Pony than the studs. On the other hand, if you're judging by the hair, a punk look is definitely a possibility. 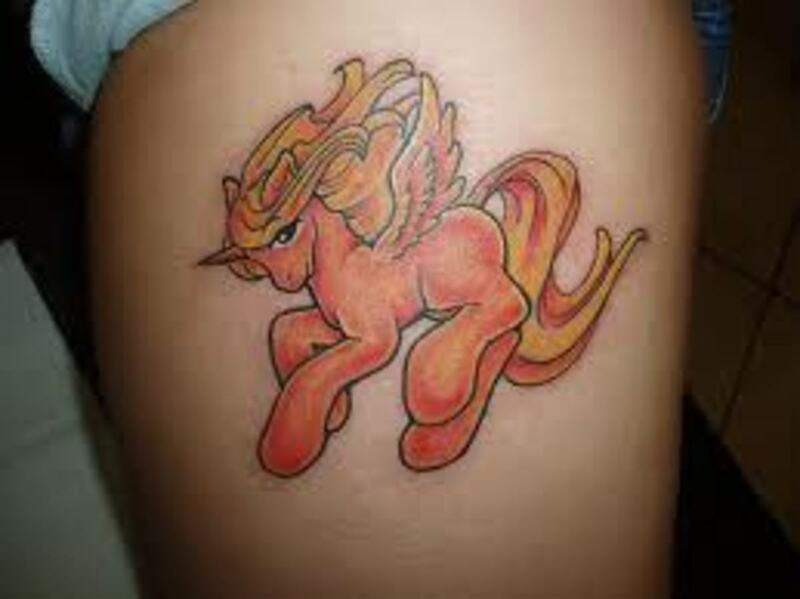 The reality seems this Pony is based on all of those elements, making it a pretty cool little horse tattoo design. 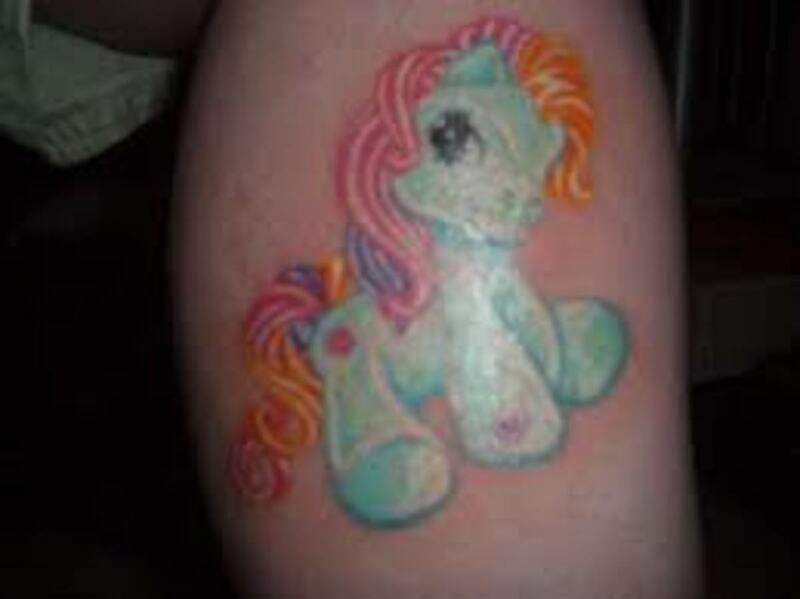 We finish this tattoo gallery off with a beautiful rainbow with two ponies playing on it. The inclusion of the butterflies and stars strewn along the rainbow add to the fantasy and fun, as does the unique colors of the magical rainbow. This is a wonderful example of the whimsical and playful nature of the horses and the childlike ways they represent, reminding us of our childhood when everything seemed possible. 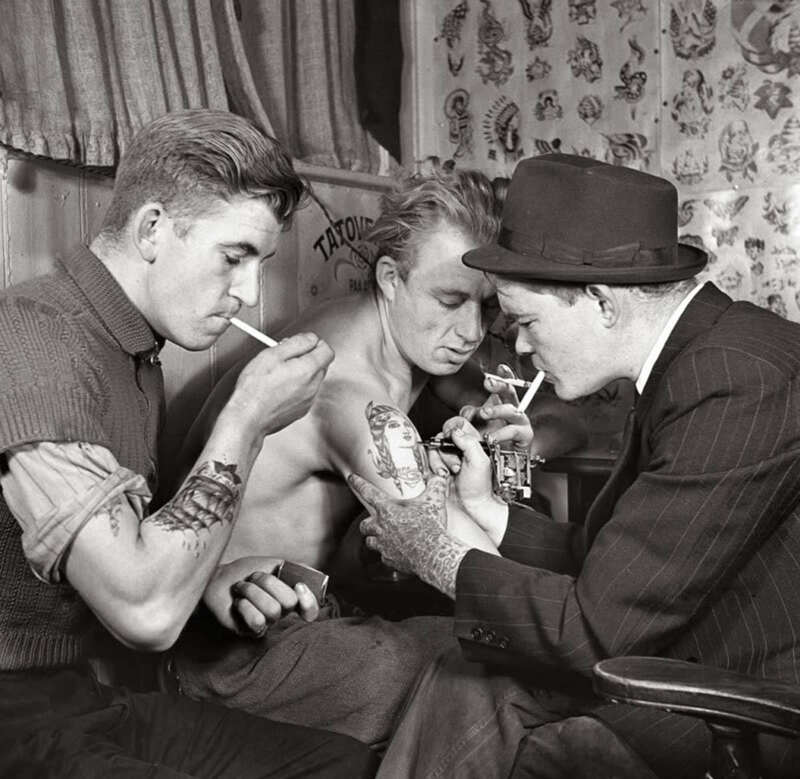 What a magical time of our lives the My Little Pony brand represents, and many of us want to keep a bit of that memory permanently on our skin to be sure some of that time of fantasy and wonder remains with us always. Choosing a character and scene as a way of doing that is a terrific way to remind us to keep a little bit of that child in us in the midst of the difficult times we all have to face or have faced. 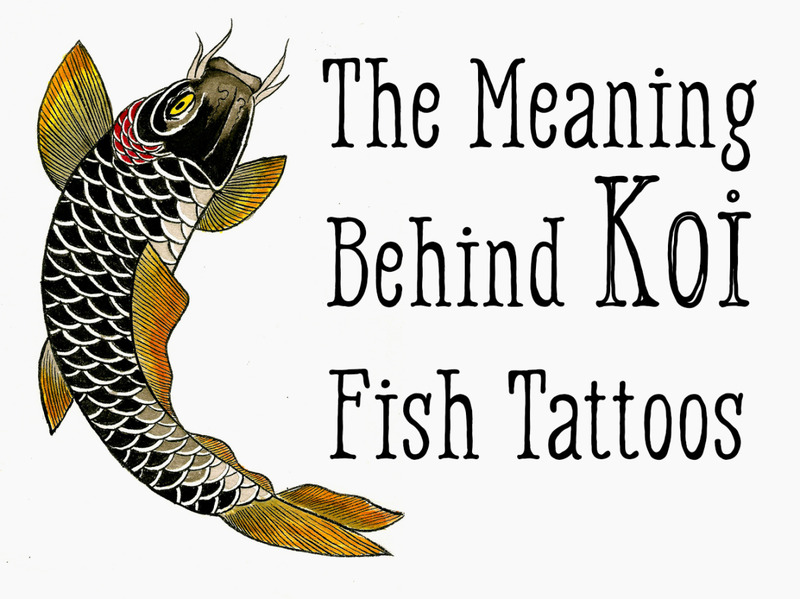 Wow, you never cease to surprise me with the tattoo design you find. 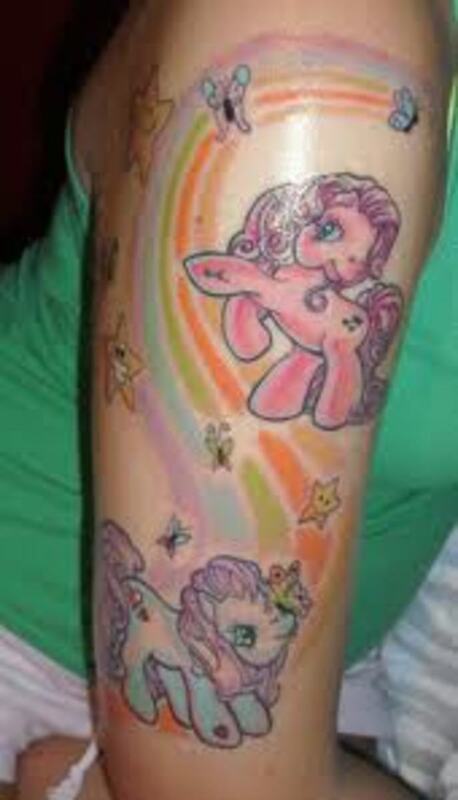 I never thought about a MLP tattoo, but these are so cute who knows.